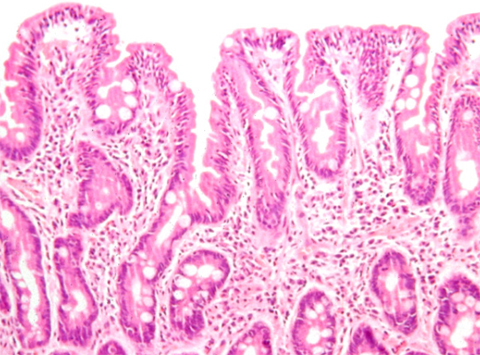 Our long-term objective is to ensure that people with coeliac disease are diagnosed with the least delay and treated effectively with minimal inconvenience. 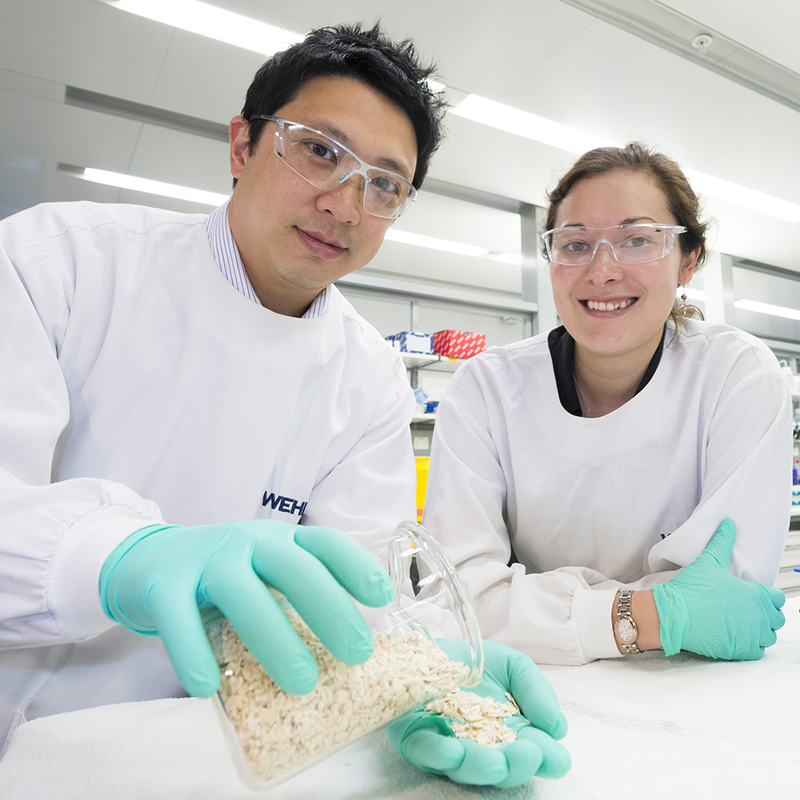 The aim of our research is to understand how gluten stimulates the immune system to cause coeliac disease. Our hypothesis is that the T cells stimulated by gluten peptides causing coeliac disease can be tolerized through controlled, repeated administration of the most important T-cell stimulatory gluten peptides. Through detailed mapping of the gluten peptides recognized by antibodies and T cells from patients with coeliac disease we are developing new experimental diagnostics and therapeutics. Through close relations with the Coeliac Society, health professionals, pharmaceutical development experts and commercialization we not only discover and develop valuable new diagnostics and therapeutics, we also test our discoveries in patients and translate these to patient care. A global perspective on developing a non-dietary treatment for coeliac disease.